How to take advantage of the 40% Angel Tax Credit? 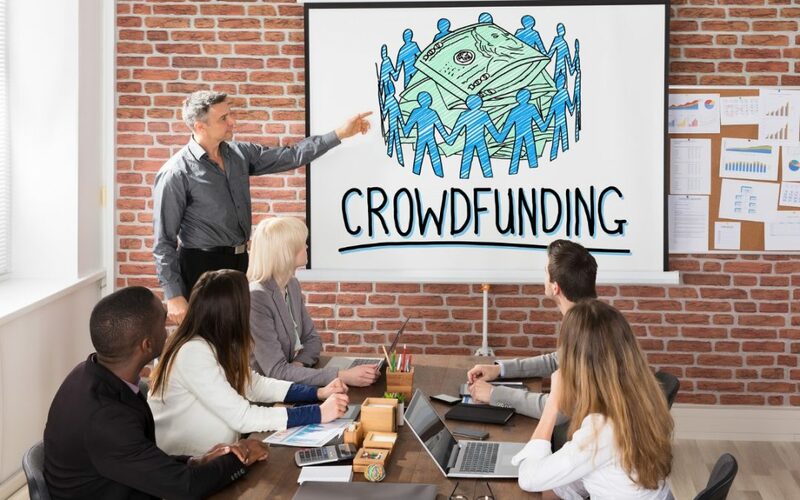 Why should Louisville embrace this type of crowdfunding? How to boost Louisville’s startup ecosystem? How Louisville leads the charge in the Rise of the Rest? !